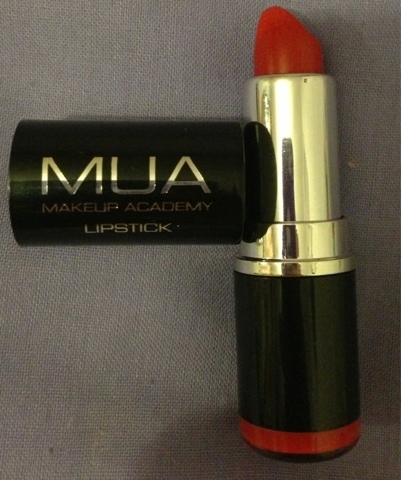 I have another MUA £1 bargain for you in Shade 13. This is a lovely bold red. Again it has a nice smell and is moisturising. I think as reds go this actually suits me quite well, which is surprising as I generally suit those with more of a blue undertone. Do you have a favourite red lippie?